A few weeks ago, I was given the opportunity to try out a new product line that CLIF bars launched, called the CLIF Organic Trail Mix Bar to review. One word sums up this little treat OMG (or more like three)! 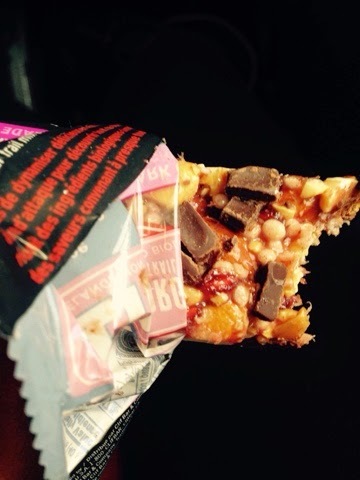 These new bars are packed with flavour and my favourite thing in the world - CHOCOLATE! Each and every bar is made with organic ingredients and is less than 200 calories. 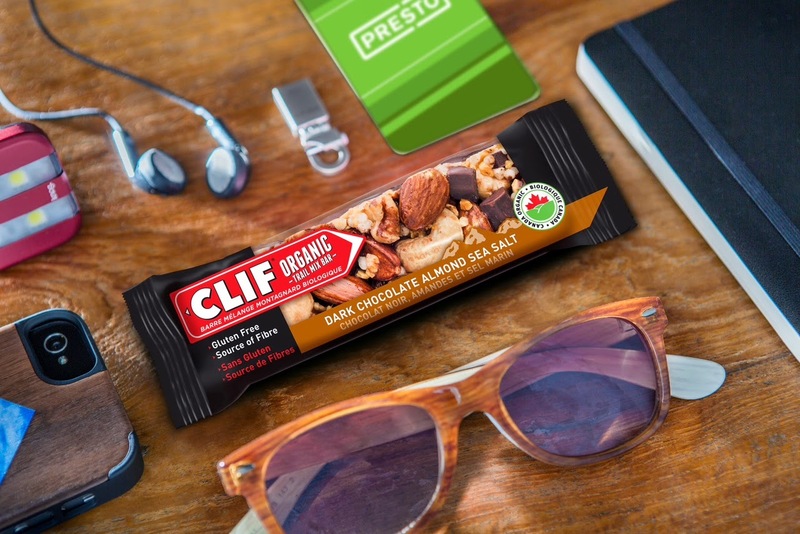 In my books, that's pretty darn awesome for a treat/snack on the go. They are perfect for travel too. I ended up eating these little guys on the plane and in between long layovers! It felt good to be putting good things into my body rather than a bag of potato chips. Also they are gluten free! A Big Bonus in my books. 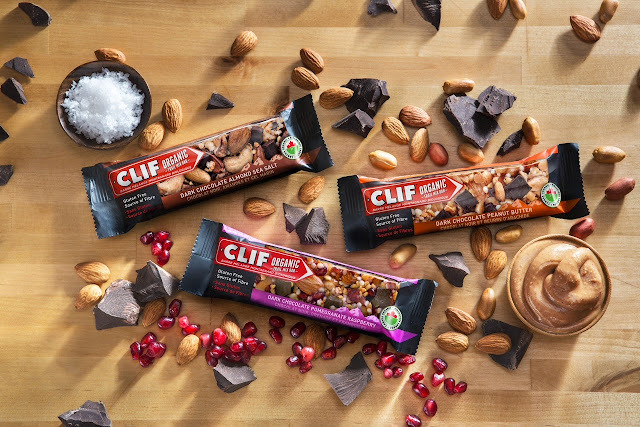 Have you tried these bars? What do you think? 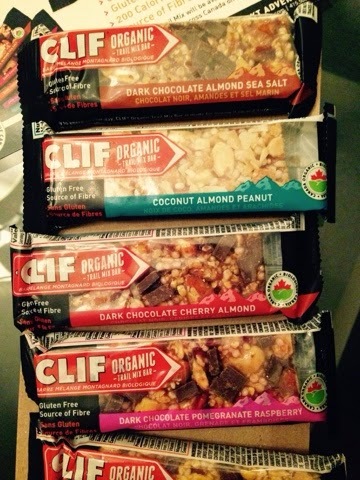 I love these Clif bars. I keep one with me for when I do not have time to stop and eat.